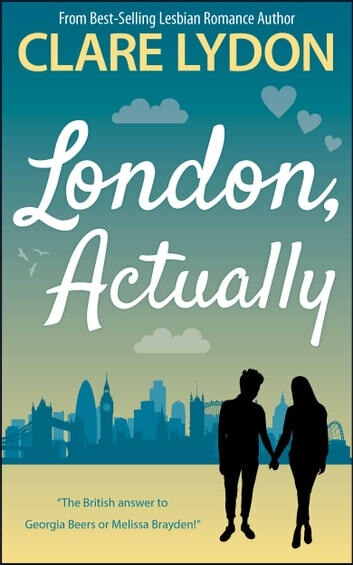 Mix in two weddings & a festival, a jilted brother and a pregnant best friend, and you've got all the ingredients for a hilarious page-turner featuring the unlikely love-match of the year! 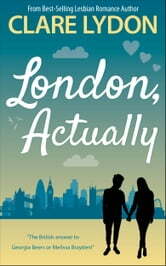 I enjoyed this latest instalment in the London series. If you haven't read the series don't worry as this can be read as a standalone. Good charachter development. Well written story thats nicely paced. I don't know why but this book had me feeling a lot. Maybe I'm just in a weird place right now, but I felt a lot of the reticence of the characters personally and so I felt some of their falling in love as well. Another wonderful romantic story from one of my favorite authors. This one was special to me because it brought back so many memories of what falling in love really feel loved like. In a word, joy! Thank you Clare for all you do to entertain us and help us feel special.